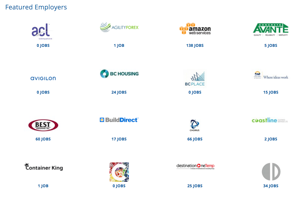 Join 14,900+ companies who use NTjobcentre.ca! Hire a little, or hire a lot: choose the posting plan that suits your needs! You can purchase single credits or subscription-based plans which offers great added benefits. Either way, every job posting on NTjobcentre.ca is good for up to 60 days, with no limit to the description length of your posting. 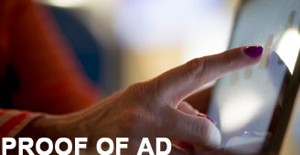 With over 1 million monthly page views from local applicants, our network is a great place to start your search. 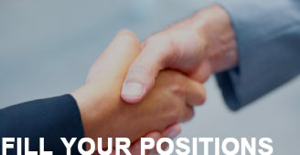 You'll meet your next great employee on NTjobcentre.ca! Know who you're looking for but just can't find them? NTjobcentre.ca's Unlimited Plan gives you access to our entire job seeker database to find your ideal candidate! 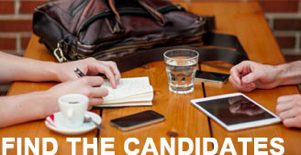 You can search by skill, location, or keyword to find candidates with the expertise you need. 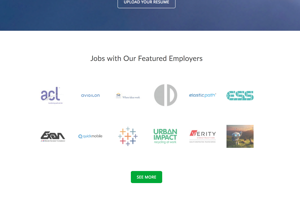 Once you've found a job seeker whose talent may fit, invite them to apply with a single click! Employers with recognizable brands are more attractive to job seekers. 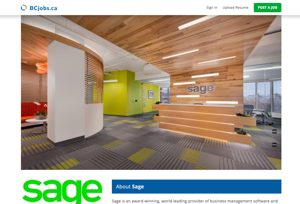 Becoming a featured employer means that your brand will be front and center on NTjobcentre.ca. We get over 1 million page views per month. That's a whole lot of brand recognition! If your ideal candidate is in Northwest Territories, posting your job on NTjobcentre.ca will help you find them! If you do need to apply for an LMIA, we make it easy to provide the information you need. Every posting on NTjobcentre.ca includes a printable customized letter with all the details you need for your LMIA application. Whether your future employees are in Northwest Territories or abroad, NTjobcentre.ca will help you on the path to hiring the people you need! 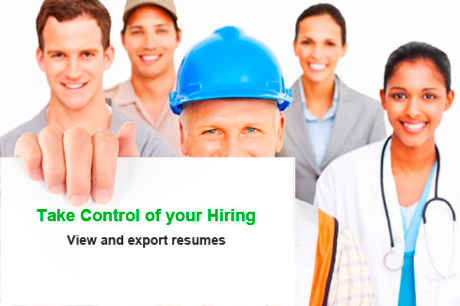 NTjobcentre.ca is here to make your job easier. We have the posting plan you need, the reach you want, and an extensive searchable database with tens of thousands of job seeker profiles. Whether you have one critical role to fill or hire on an ongoing basis, NTjobcentre.ca will help you find your next great employee.